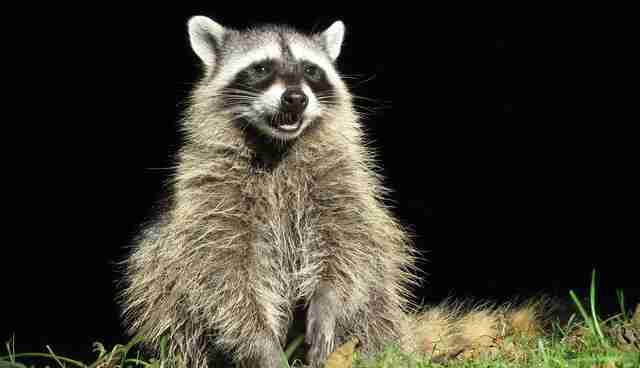 A San Francisco carpenter performed a wonderful act of kindness by freeing a trapped raccoon - and was fired as a result. 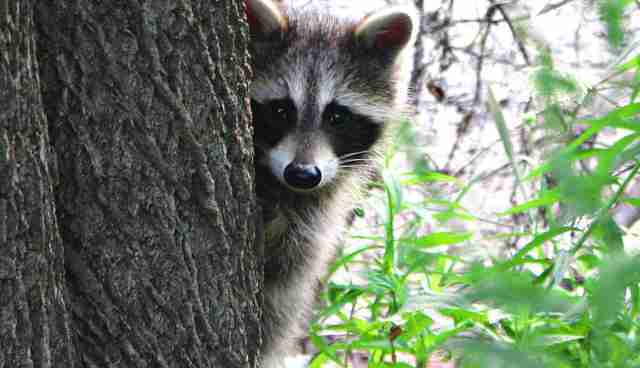 When Todd Sutton came to work one morning in February at a construction site for the San Francisco Museum of Modern Art, he found a young raccoon caught in a live trap. 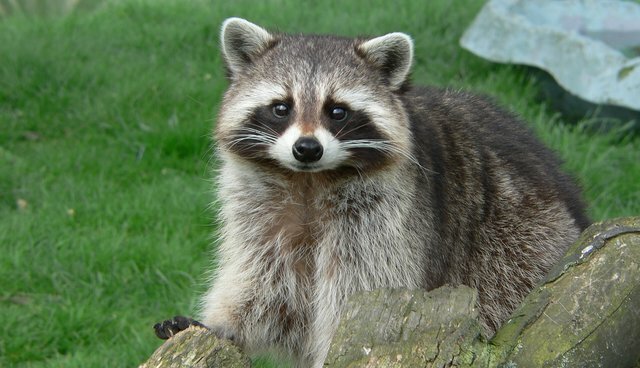 The raccoon had been causing damage at the construction site, so the construction company hired animal control specialists to capture and kill him. Sutton knew the baby animal was going to be euthanized, and he didn't want to see that happen. "I was just doing what I thought was right," he told the San Francisco Chronicle. "He was just a little baby. I said, 'I'm not going to let this happen. I'm going to do what is necessary for this raccoon.'" Sutton placed the trap in the back of his truck and covered him with a blanket, since he thought the nocturnal animal would be happiest in the dark, then went back to work. He had called the city's animal control office to find out how to release him and was waiting to hear back. 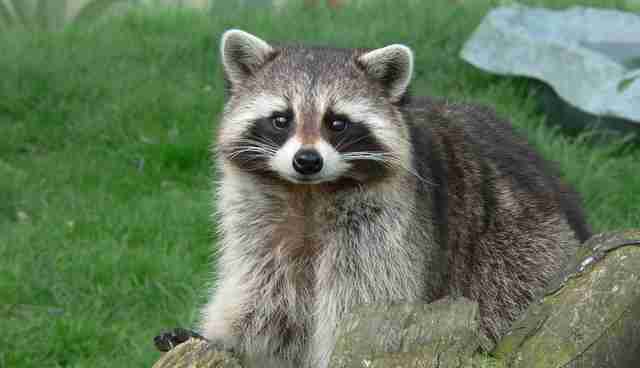 When his boss at RFJ Meiswinkel Co. heard that Sutton intended to free the raccoon, he called him in to talk. Sutton thought he was just going to get a slap on the wrist. Instead, he was accused of theft and fired. Sutton left and freed the raccoon, then returned the live trap he was accused of stealing to the construction site. He has since found another job, though it doesn't pay as well, and is looking into legal action. "I'd do the same thing again," he told the San Francisco Chronicle.